If you’ve used temporary dermal fillers in the past, then you know that they are eventually absorbed by your body and require frequent repeat injections to maintain the results you’ve come to love. Artefill is different. Its unique microspheres are 5x smaller than the material in temporary fillers. The collagen gel is absorbed by your body while the microspheres remain in place to provide the support your own skin needs for natural, long-lasting result. To insure you are not allergic to the collagen or anesthetic in Artefill, a skin test must be administered prior to the initial treatment or approximately four (4) weeks ahead of time. 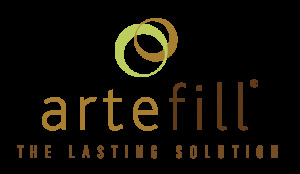 Find out more about Artefill.